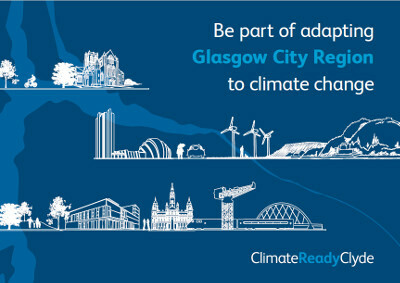 Climate Ready Clyde is an initiative to create a shared vision, strategy and action plan for an adapting Glasgow City Region. 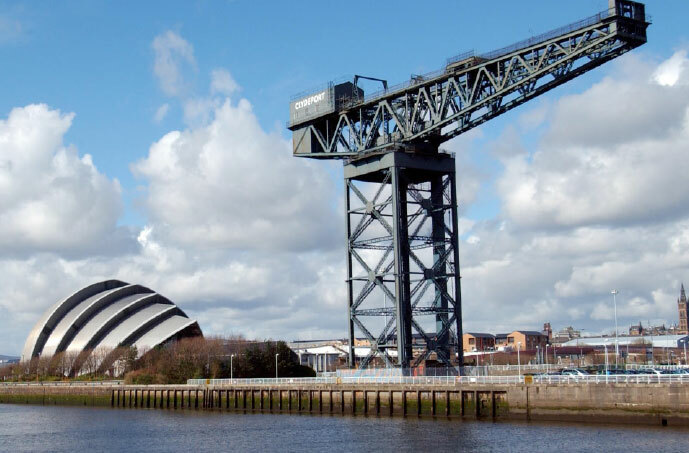 1.8 million people live, work and play in the Glasgow City Region. 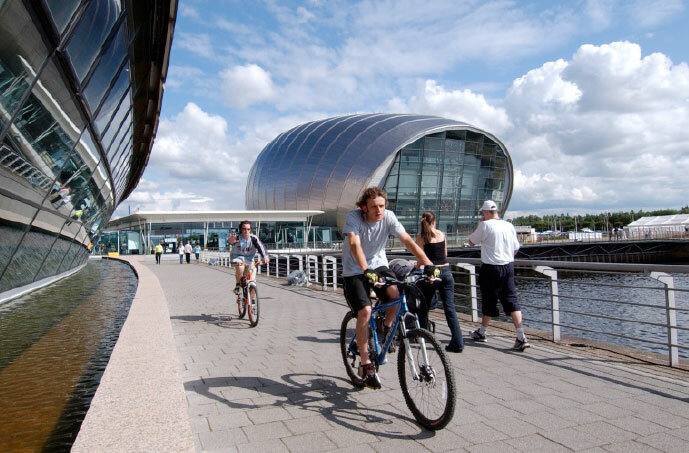 A large number of businesses and organisations are based here. 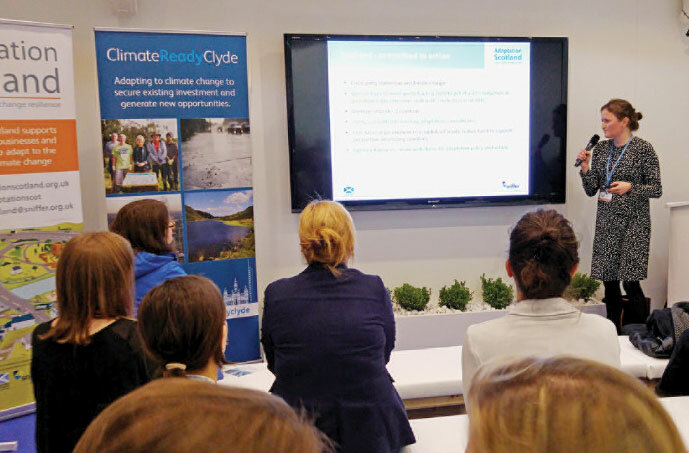 Increasingly they are impacted by the effects of climate change, both directly in the Glasgow City Region, and from changes happening around the world. 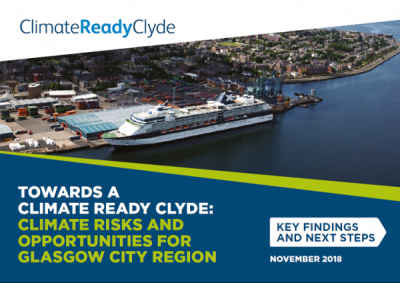 Climate Ready Clyde brings partners together to work strategically to minimise the risks and seize the opportunities this brings for our economy, society and environment.